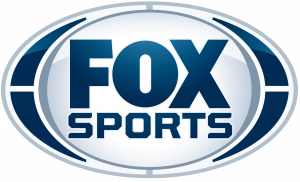 Beginning April 5th, 2015, watch us Sunday Mornings at 8:30 am on Fox Sports Net North. Covering North and South Dakota, Minnesota, Wisconsin, North Eastern Nebraska, Iowa. Our program will be televised for 13 weeks.